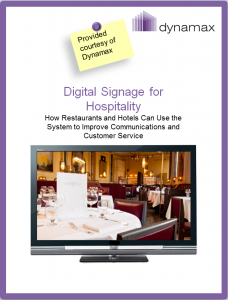 Our white papers are written with our readers in mind. 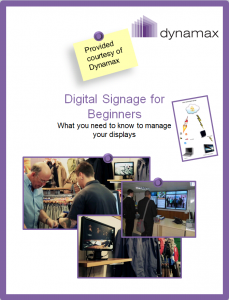 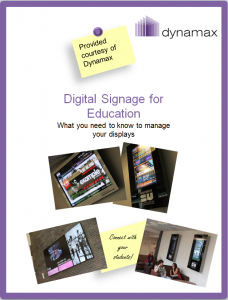 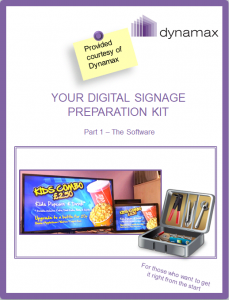 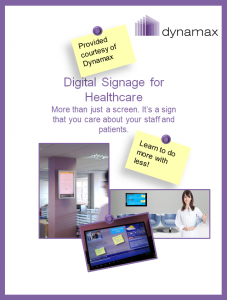 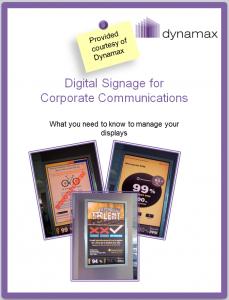 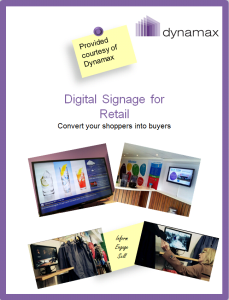 Free from technical jargon and containing case- studies and practical examples of the technology in action, they will teach you the basics in digital signage. 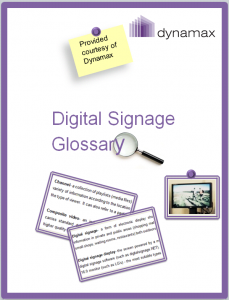 – Links to additional resources are also included (studies, articles etc.). Simply click on the images below to download your copies.